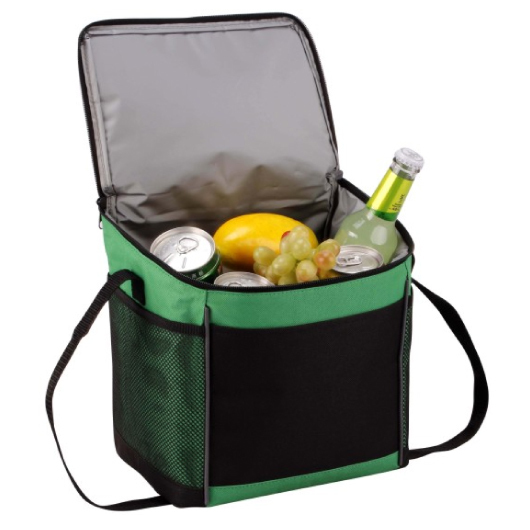 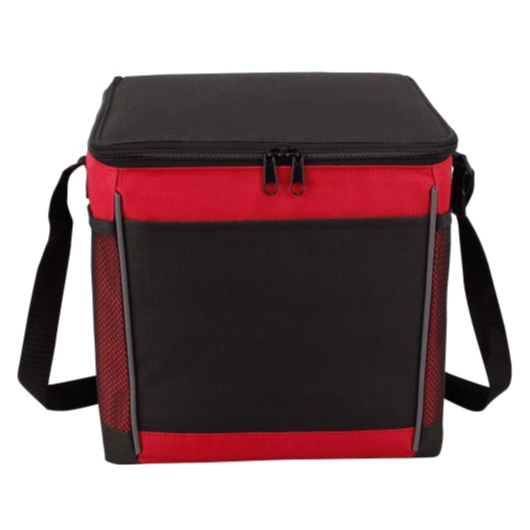 A cooler bag designed to hold and keep your beverages cold for long periods of time while on-the-go. 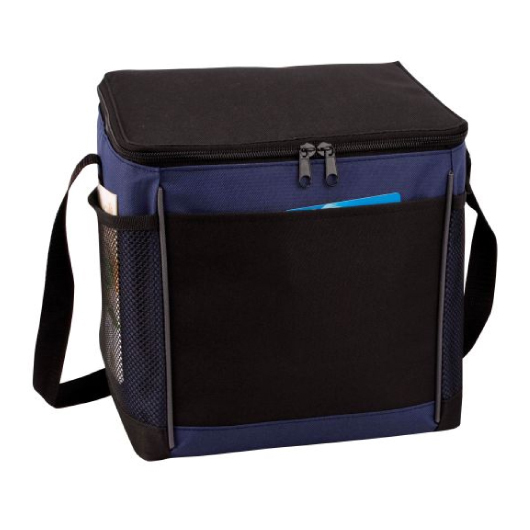 This cooler bag is the top of the line when it comes to the perfect solution for anyone who wants to take their refreshments on the go. 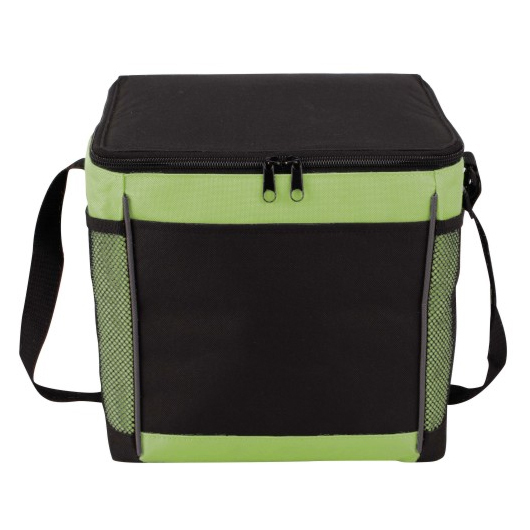 It features a main zipper compartment with grey colour PEVA lining, front open pocket, adjustable shoulder strap, and two side mesh pockets. 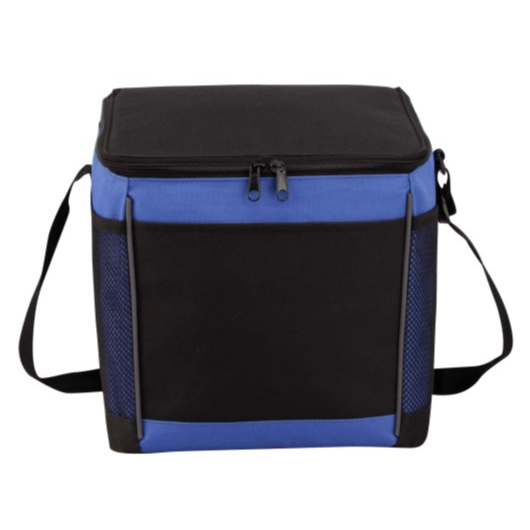 With its durable design you can be sure that your drinks stays cold for many hours. 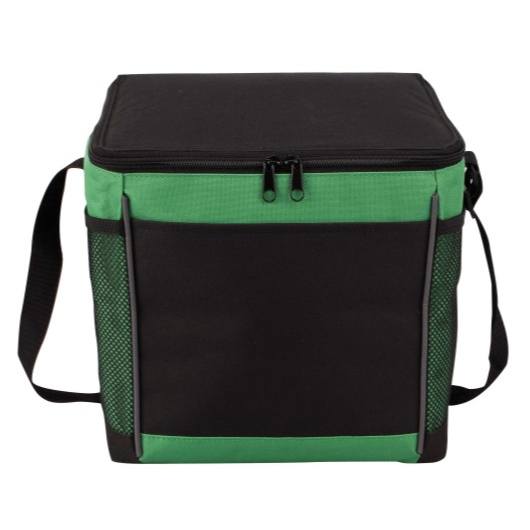 So take this cooler bag with you now and be the envy of any outing. 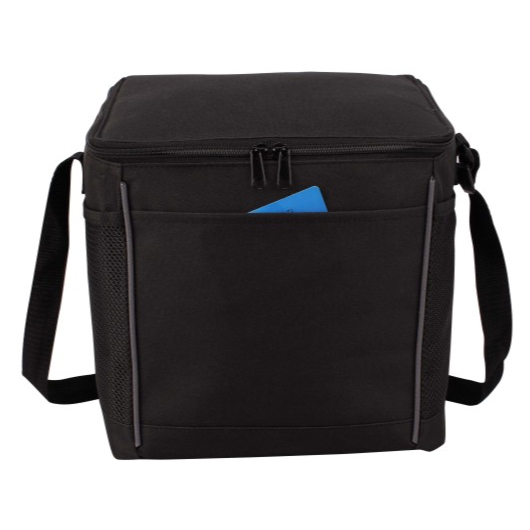 1 main zipper compartment with grey colour PEVA lining.